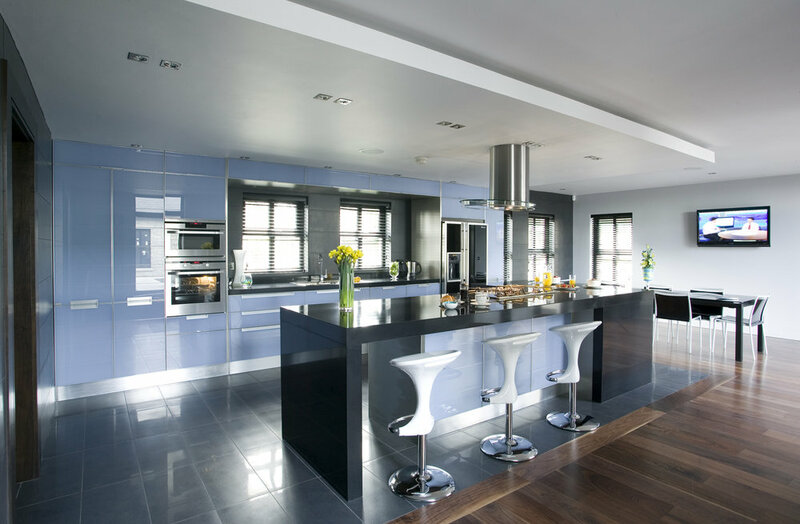 Urban Architecture and Design provides luxury residential, commercial building works and design in Ireland. Urban architecture + construction is head quartered in Ranelagh, Dublin 6, with another office in Dalkey, South County Dublin (covering areas; Dalkey, Foxrock, Blackrock, Greystones and Ballsbridge and more), as well as an office in Knightsbridge, London. We are the market leader in Fit-Out, Commercial & Residential building works and design. 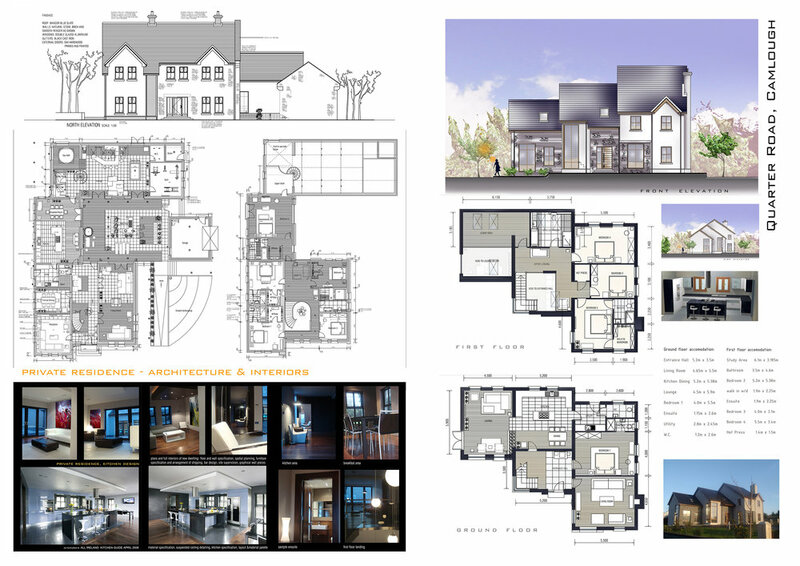 Our high-end multi award winning teams offer the only 'one-stop-property-shop' as we carry out everything from Planning & Design to Construction and Finishes - 'guiding your project home', from concept to completion. Call into our offices and see what we can do for you, or give us a call and we will arrange a call out from one of our Project Managers or one of our Architects.